Sam Mkokeli started his career in journalism as a student sending photos to the Daily Dispatch in East London. An inability to do technical drawing having put paid to his engineering studies. Over the last 20 years Sam has worked in a number of newsrooms culminating in a recent three-year stint as politics reporter for Bloomberg where he covered events in South Africa and across the continent. Sam is also sits on the SANEF sub-committee on media freedom. 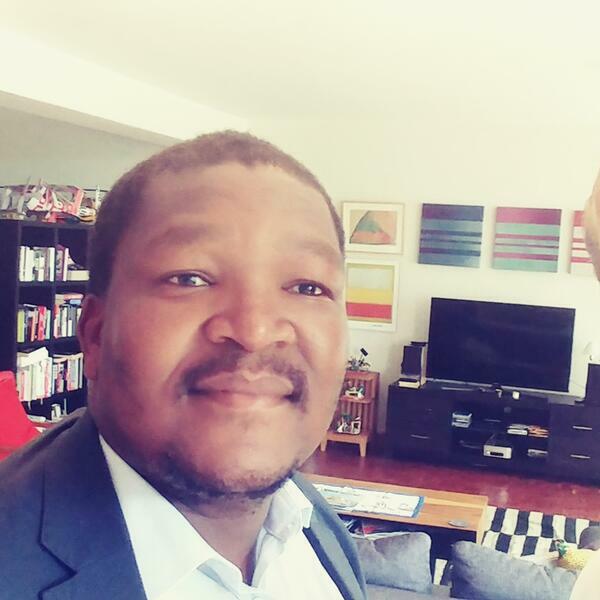 We chatted about his early days in journalism, the challenges facing journalists and the media industry in general as well as the South African political landscape and how we might test and strengthen our democracy. He feels the ANC has lost its way and that we face some difficult decades in recovering from the impact of not only the last decade of mismanagement, abut the decades of colonialism and apartheid that preceded the Zuma years.